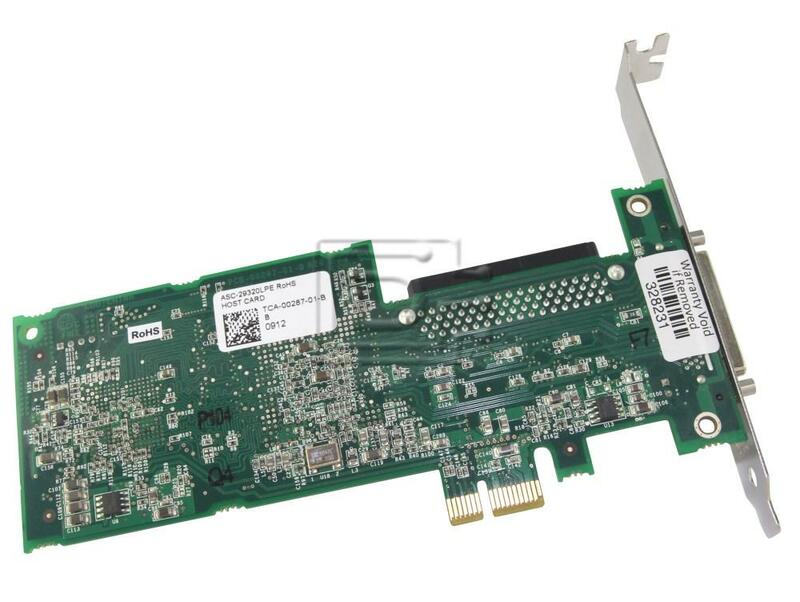 The Adaptec SCSI Card 29320LPE delivers the industry’s first Ultra320 SCSI tape connectivity for PCIe servers with the reliability and stability of a single-channel I/O interface. 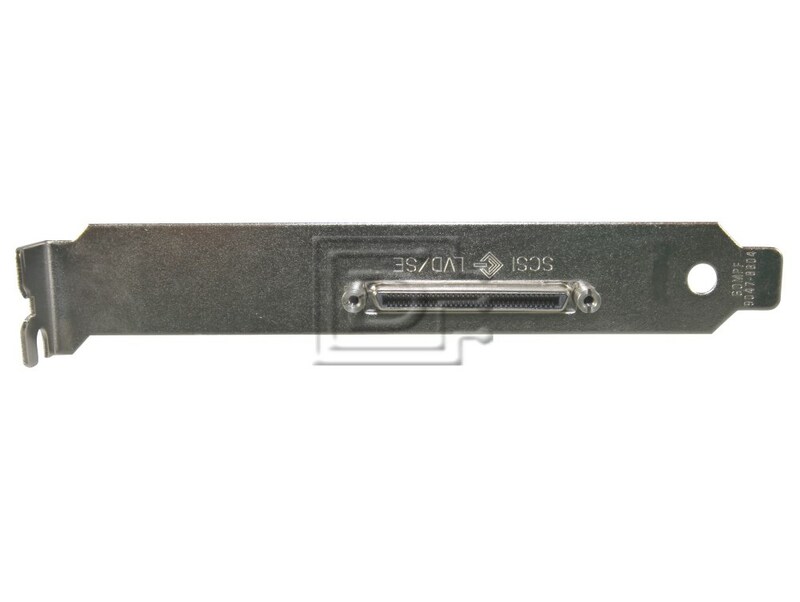 This low-profile card protects existing investments through backward compatibility with existing drivers, disks, and tape drives. And, Adaptec Speedflex™ capability gives you the unique ability to mix SCSI devices without impacting performance. 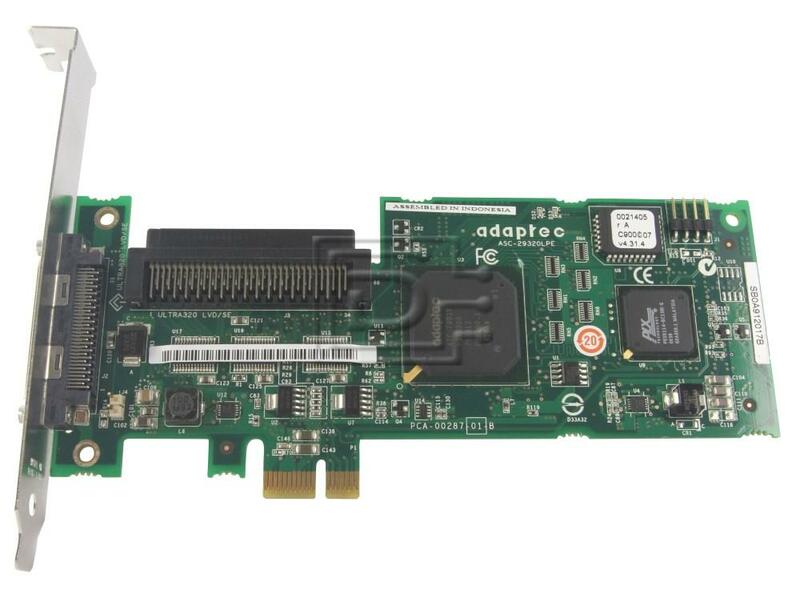 The Adaptec 29320LPE is an ideal choice for attaching the most powerful SCSI peripherals to PCIe workstations and servers. Like all Adaptec controllers, it’s built with the expertise of more than 25 years of SCSI leadership.